When we moved to Texas I promised my wife a horse; it had been her dream since she was five-years-old. The problem was, where we lived in Dripping Springs we could never own one because of the zoning ordinances. Karen is a Proverbs 31 woman. “She considers a field and buys it.” She has found every home we’ve lived in since we were married, so the least I could do was honor her desire to have a dream fulfilled. 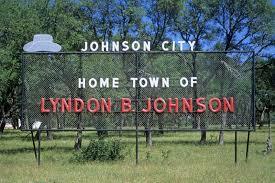 So we moved to Johnson City, hometown of our 36th president. My wife found a great deal on a cabin on a few acres, so we moved for the fourth time in four years—deep into the country. Real country. 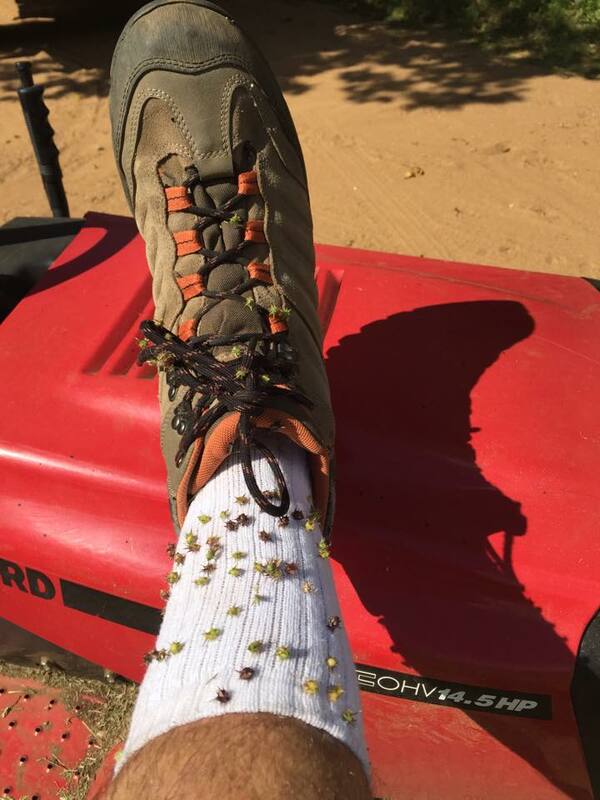 Like big bugs, snakes and coyote country. And, yes, Karen realized her dream with Niccolo, well trained, sweet, and purchased for only one dollar! But Johnson City? The commute was about half an hour, only fifteen minutes more than I was used to driving when I lived in Drippin’. I was at Hope Chapel Hill Country or on the streets about six days a week, but, as you know, there weren’t a whole lot of people beating a path to our doors, hence the thought that perhaps my time in vocational ministry was coming to a close. Yeah, right. But that was Abraham. This is me, Lord. I saw no happy ending, no light at the end of the tunnel. No nothin’. Still, we lived in the beautiful country alongside the fire ants and sand burs, multi-daggered pods that hurt more coming out of your socks than going in. 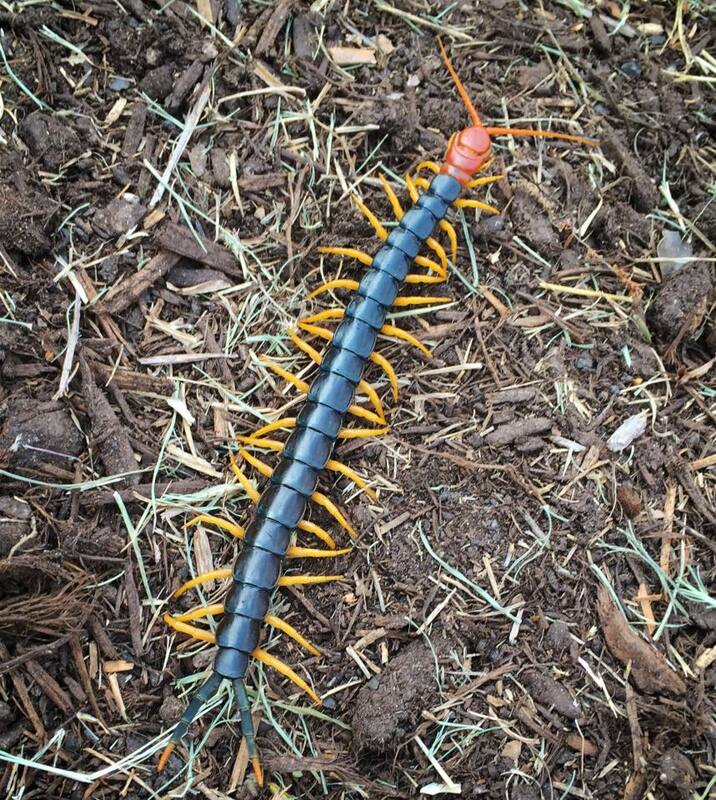 And this cute, giant red-headed centipede I found in our mulch pile is better than coffee for giving you a sudden jolt in the morning! Sadly, the scariest thing in Texas has not been the critters and natural disasters but issues with neighbors concerning an easement we have to use to cross their property. 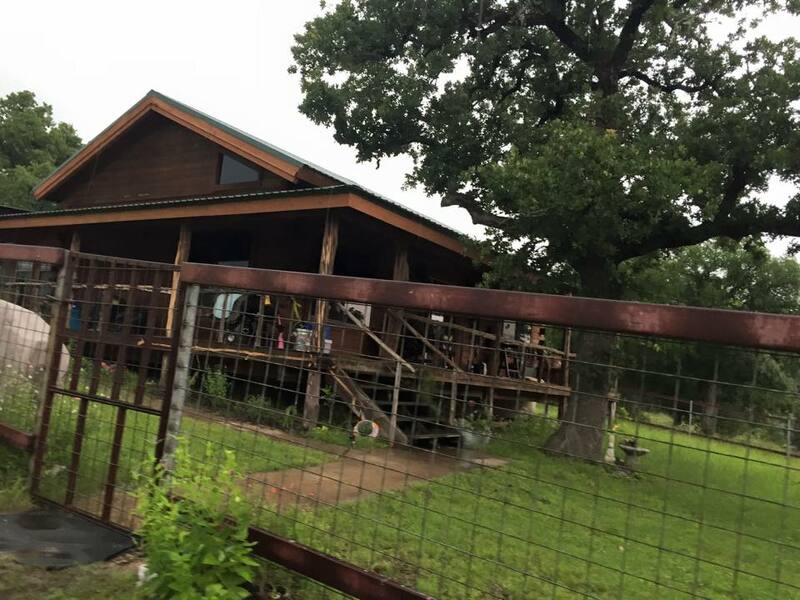 In Texas, “easements are a four letter word,” one Realtor told us. It’s been a very, very challenging situation involving sheriffs and lawyers. I couldn’t do it. I couldn’t believe that anything good was going to come of this. 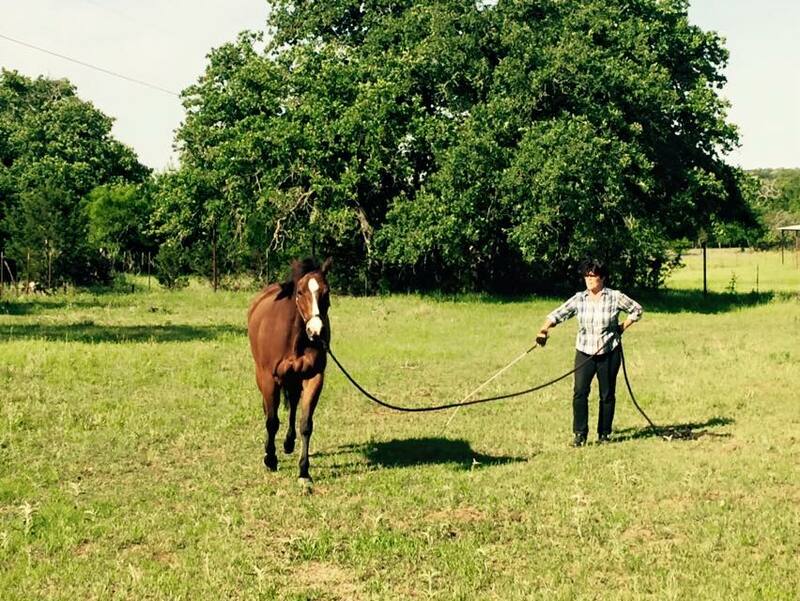 Perhaps God moved us all down to Texas to fulfill my wife’s dream of having a horse? Wait! There’s more! 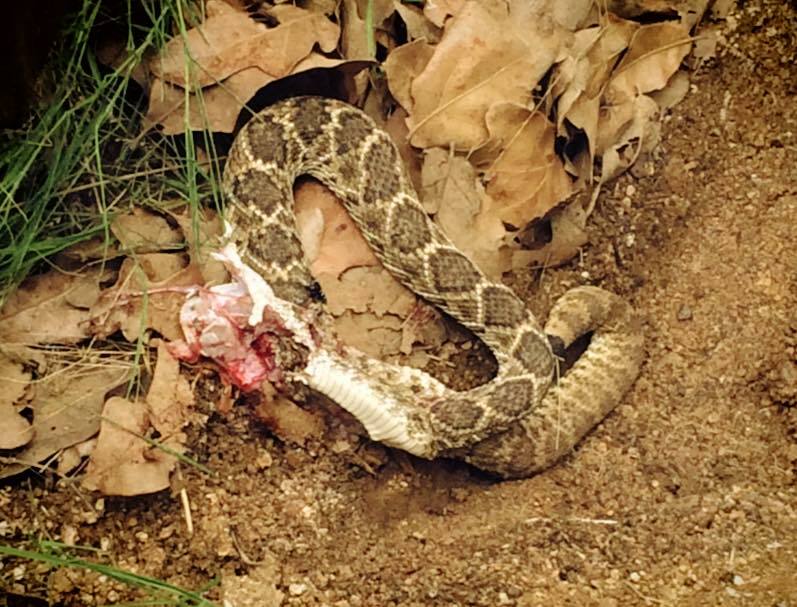 My wife got a little rattled by a rattlesnake in our yard on Mother’s Day. 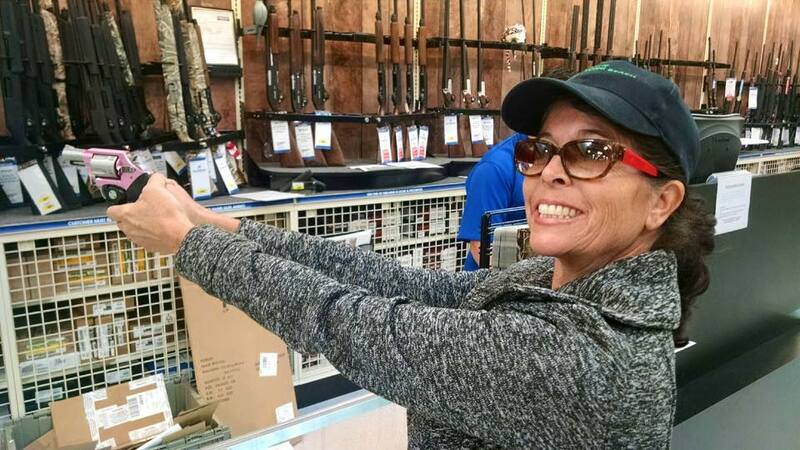 She took care of that disturbance with her cute little pink-handled .038. Without warning, my hip suddenly went out. Too much wrestling with God, I guess. 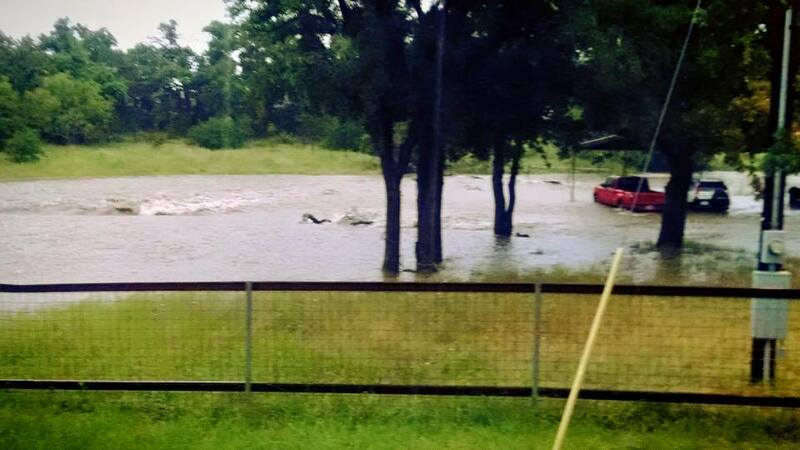 Then, one day I went to the movies with my oldest daughter and when we got out of the theater, those historic Central Texas floods came, almost washing away our cars and reaching within twenty feet of our house! We couldn’t get home, leaving Karen and Laurel stranded for two days. Was it the Revenge of the Rattler? Our move to Johnson City was no picnic at all, no Sir. You know why Texans are so tough? Texas is tough. A Nevadan, a Californian and a Texan were out riding their horses. The Nevadan pulled out an expensive bottle of tequila, took a long draught, then another, and suddenly threw it into the sky, pulled out his gun and shot the bottle in midair. The Californian looked at the Nevadan and said, “What are you doing? That was a perfectly good bottle of tequila!! The Nevadan replied, “In Nevada, there’s plenty of tequila and bottles are cheap. The Christian life is tough. Church planting is tough. Tough! Tough! Tough! My three day wait resulted in action: I called an elder of the church after getting his number from the man in our congregation. It turns out I had met Bill Voron a few months prior at a high school play my daughter was in, and he was a good neighbor, who lived right down the road. I called. Bill answered. I told him that I may be available to pastor at their church since our new church wasn’t quite working out. 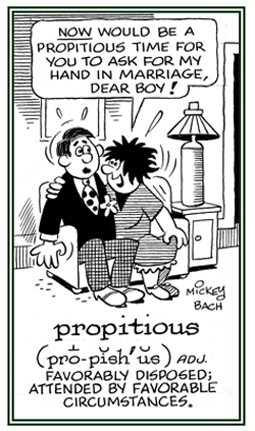 “That’s propitious,” he replied. The problem? Bill Voron was in Alaska for a month on vacation. He gave me the number of another elder. I called him and sent my resume and bio. I wrote down everything I ever did, with links, so there would be nothing hidden. “I’ll get back to you,” he promised. 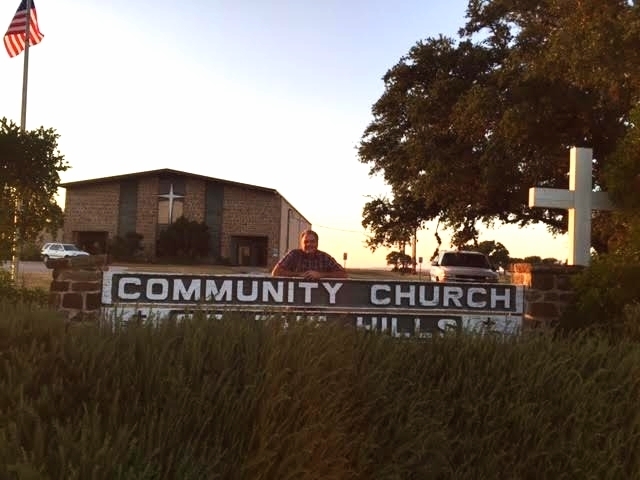 I made arrangements to preach there, but had to make a decision: preaching at Community Church of the Hills meant not preaching at Hope Chapel Hill Country. After the second week of preaching there, the elders gave me a key to the church. What? 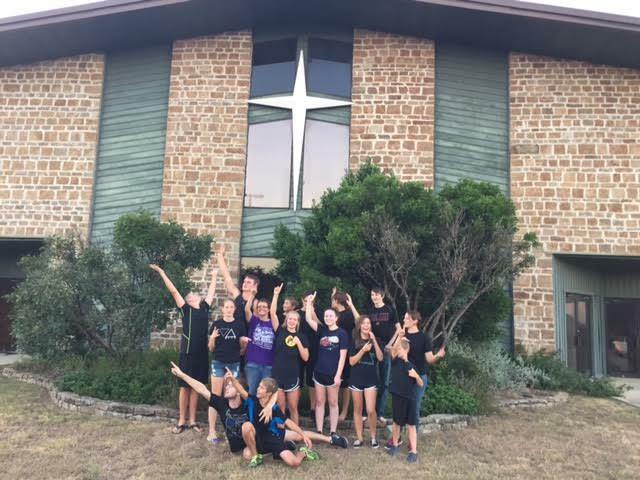 The building sits on ten acres of Hill Country, has a sanctuary that easily seats 500 people, and the fellowship hall is equally big. The best news? It’s completely paid off!!! But the people! Warm, loving, committed, about fifty of them. Gracious, encouraging and enthusiastic. And did I say dedicated? This fellowship has had four pastors in ten years, but there is a core group of people who has stayed and stayed and stayed. Hope Chapel Hill Country, though it had dwindled to about ten souls, including my family, were similarly committed, and they came over to Johnson City with me. Wow! A congregation of sixty! And more people showed up the next week! Will I be their pastor? I hope so. I continue to meet with the elders every week. There’s a lot of work to do—people work—getting to know how to love and serve this wonderful body of believers. But they have to want me. The vote—for me—is on August 30. I gave thirty days’ notice on Hope Chapel Hill Country’s lease. Am I concerned? Will this be another big disappointment with God? 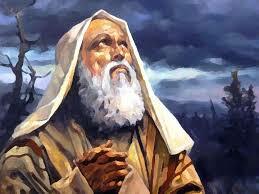 Against all hope, Abraham in hope believed.. If this should come to pass, one thing’s for sure: pastoring a flock is always an impossible task. The story continues in part 4 by clicking here! Congratulations Steve, I know that’s a bit premature but I mean it all the same. I do enjoy the way you tell a story, far and above most other religious bloggers I have read. Steve, I have just now read all 3 story’s, WOW, I will be praying for you. I did pray about the first request for your family, church, home, ect. Yes it is hard to wait. We lost a house and waited, lost jobs and waited, but God blessed us with a larger home and better job’s. God is good all the time!! I will be praying and will share with Vickie also. Strength will rise as we wait upon the Lord. We sang this at the conclusion of the 8:00 service this morning and it seems an appropriate response to The Impossible Task. Can’t wait to see what the Lord does as you in faith believe. Hope it all Goes Your Way, Pastor Steve… Lord willing that is 🙂 praying for your circumstances and some calm your heart too! Pastor Steve, I pray that God will bless you with this new pastor position. Most of all, I pray that He will bless that congregation with you as their pastor. You have so much to offer, so much to give, and a never-say-never attitude that is sorely lacking in many churches. 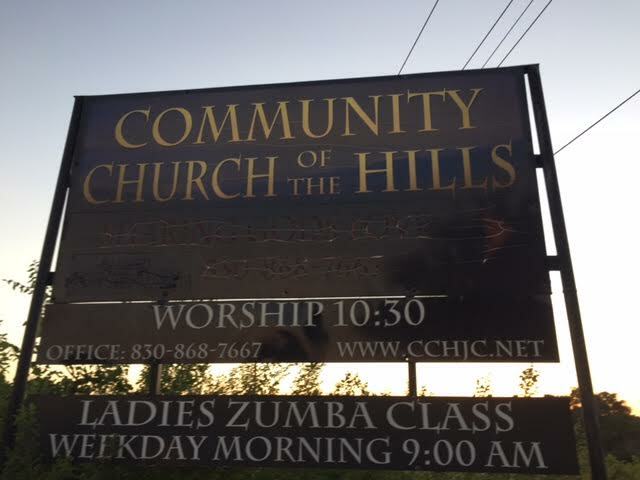 May your love for the Lord catch fire at Community Church of the Hills and result in many other churches being planted. Thanks Glenn! You have always been a great encouragement!